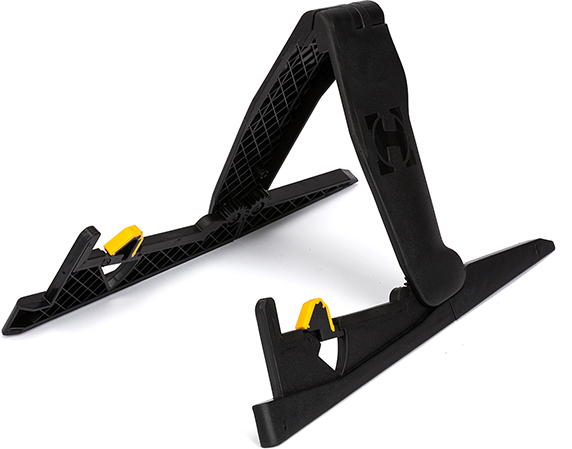 Specially Formulated Foam fully protects instrument at all contact points. 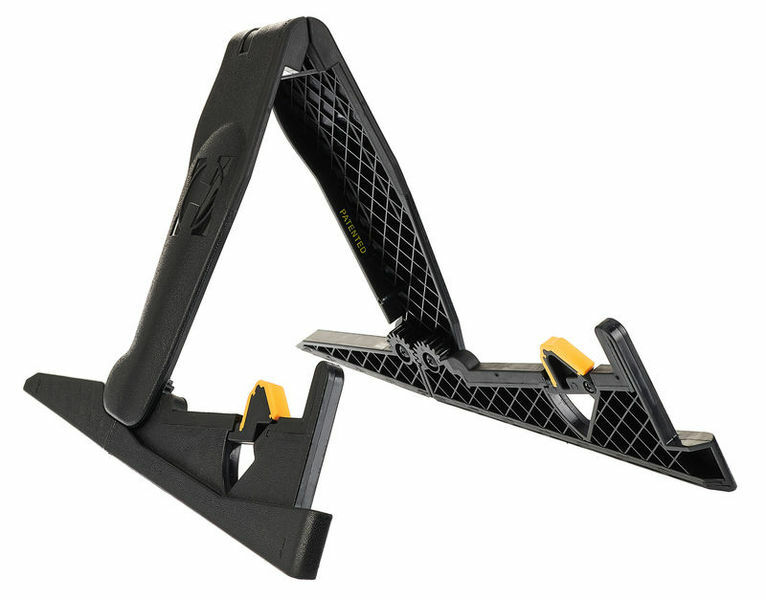 The Compact Size and the Lightweight Design fold and unfold easily, set up quickly and go where you go. 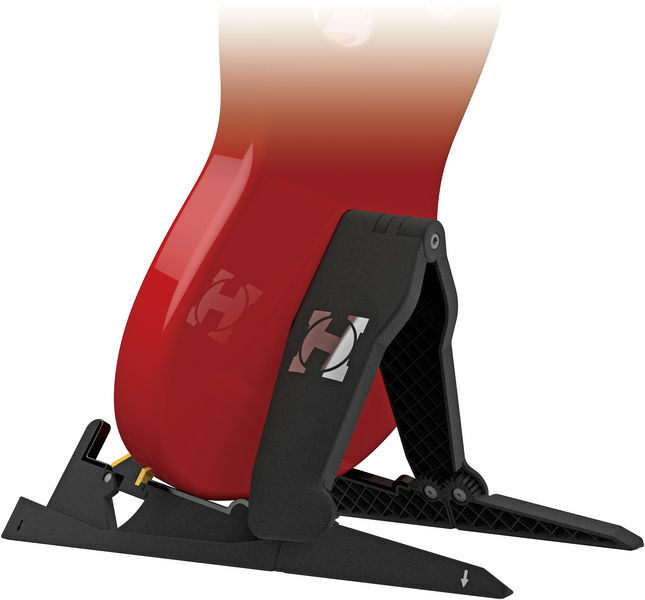 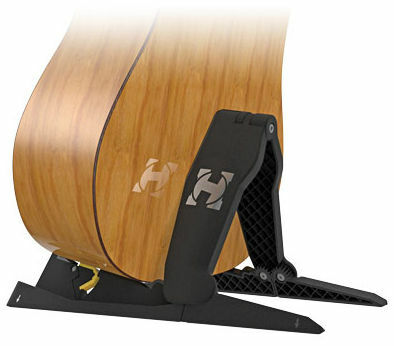 Patented Design fits both acoustic and electric guitars.